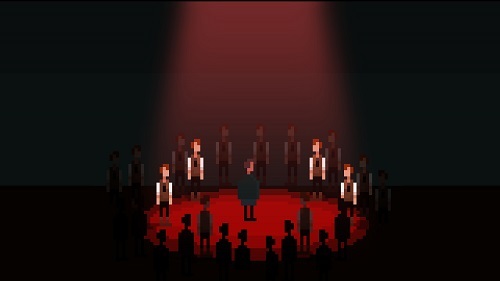 The Last Door Season 2 Coming March 29th! 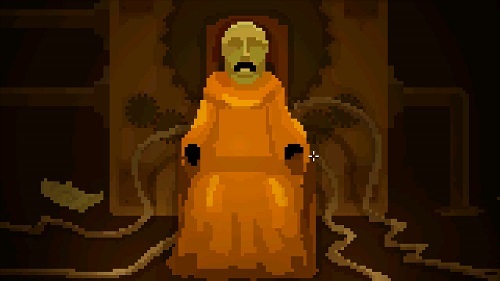 Phoenix Online Publishing and The Game Kitchen are filled with an unnerving and otherworldly glee to announce that the hit indie point-and-click horror adventure The Last Door Season 2 Collector’s Edition will be releasing on March 29, 2016 for PC, Mac, and Linux. 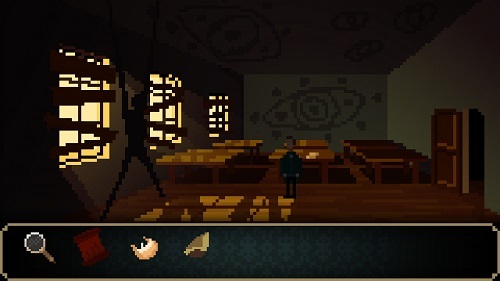 Currently available on Early Access (http://store.steampowered.com/app/402530), the second season of the low-res graphics, high suspense horror experience introduces new characters, a larger world, more puzzles, new mysteries, upgraded art and effects, and even more gameplay than Season 1’s “love letter to Lovecraft.” With four brand new episodes and exclusive Collector’s Edition extras, Season 2 will be on the Phoenix Online Store (store.postudios.com), Steam, the Humble Store, GOG.com, and other online retailers.